Since 1989, Gough Recruitment has been focused on one thing: providing their clients and candidates with top quality service that exceeds expectations. Gough Recruitment is the leader in Real Estate, Property, Development and Construction recruitment with fully integrated offices all over Australia and South East Asia. For a recruitment company, trust is the most important component of customer relationships. Gough Recruitment chose Trustpilot reviews to show transparency to their customers, and to share what their customers think of the company and the service they provide. Gough Recruitment also found the Trustpilot Customer Success Team to be very helpful and friendly to deal with. Understanding that not everyone is technical they walk you through the process step by step and always strive to help get the most out of the solution. To celebrate their 9.6/10 TrustScore, we talked with Diane Taylor, GM - Marketing & Operations, to better understand how the company leverages Trustpilot reviews to impress, improve and innovate. Gough Recruitment takes its customer reviews seriously. Within recruitment, the challenge is finding the best talent in a timely manner without exclusivity. That’s why Gough Recruitment shares its reviews on-site (above), as well as on social channels, like Facebook (below). 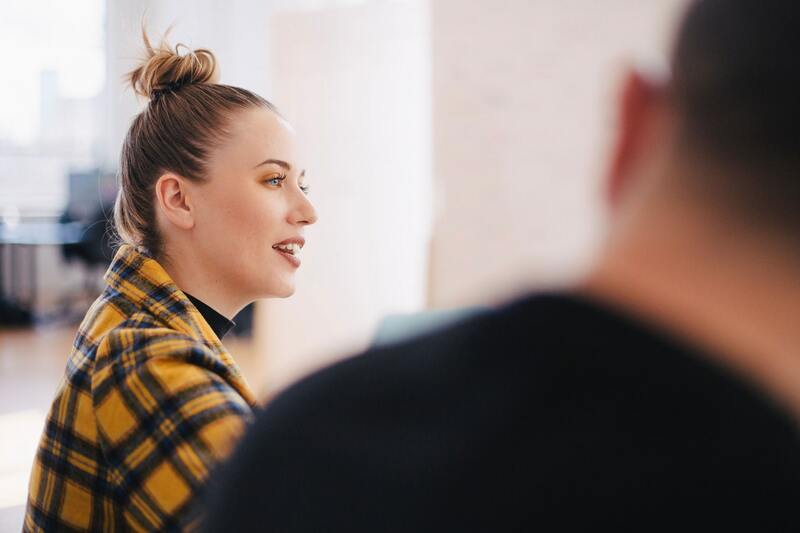 Through portraying service excellence that is being backed by their Trustpilot reviewers, Gough Recruitment hopes that they can instill the confidence of businesses and job seekers, and trust that they will deliver the best outcome for them. The recruitment company sends its Trustpilot profile to clients and candidates each month, but a lot of customers frequently mention that they’ve chosen to call Gough Recruitment due to seeing so many positive comments on Trustpilot. To continually improve and innovate, Gough Recruitment’s ‘review expert’ is in charge of the company’s review strategy. However, everyone in the business is involved in the collection of reviews - especially Recruitment Consultants, who play a big role in getting candidates to leave feedback on Trustpilot. The company also finds that reviews help the teams get insights into what works, what doesn’t, and what could be improved. This helps employees adjust their recruitment tactics to deliver a superb customer experience. But the customer satisfaction focus doesn’t end with only delivering a great experience. It extends to the ability to really understand what someone is looking for, and making the match. Trustpilot motivates all employees to become a little greater every day, and to tailor each experience to the client or candidate. After all, happy customers are loyal customers. 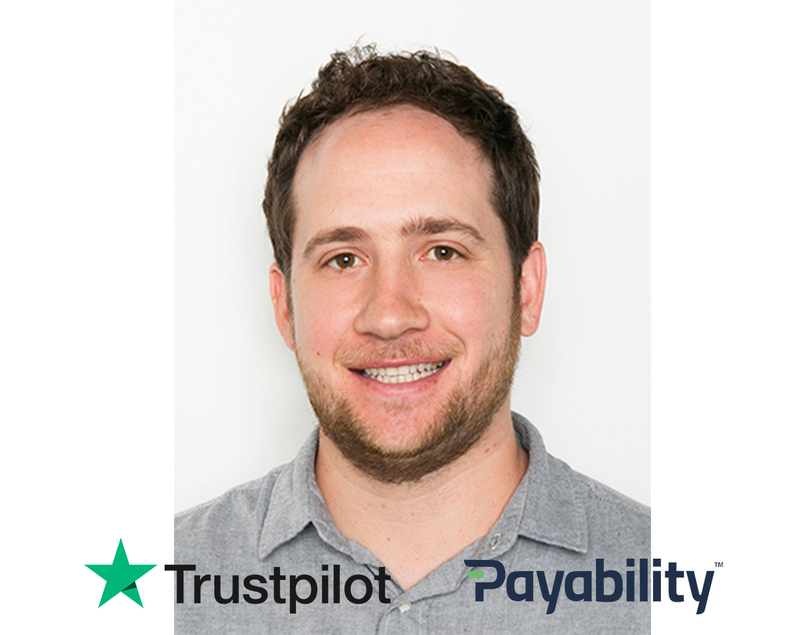 It can be challenging to instill trust in the recruiting industry, but Trustpilot has really helped Gough communicate tactfully. And we have no doubt Gough will continue to grow brand trust.